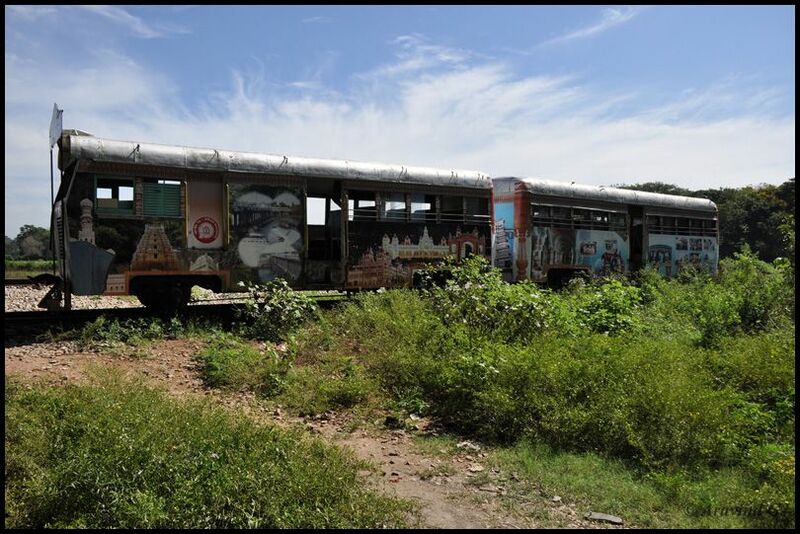 If one travels from Mysore to Nanjanagud, it is hard to miss this “rail bus” after the Kapila river bridge. 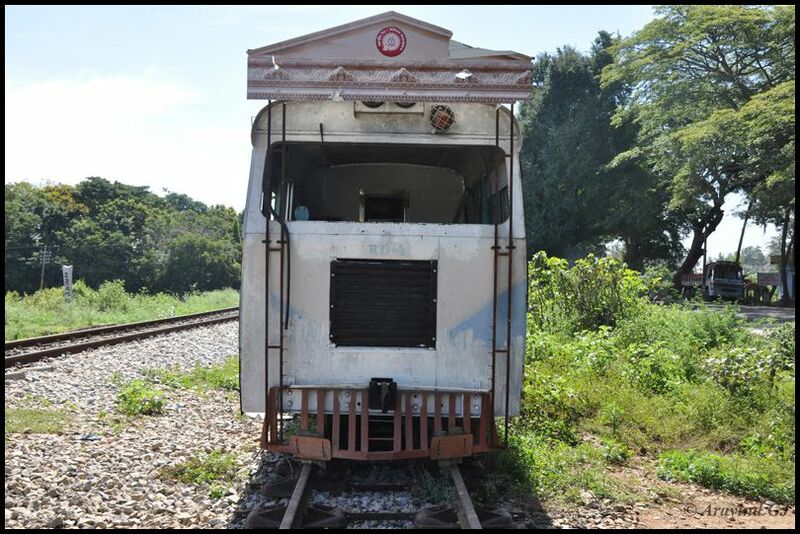 This “rail bus” was running between Mysore and Nanjanagud in the days of meter gauge. 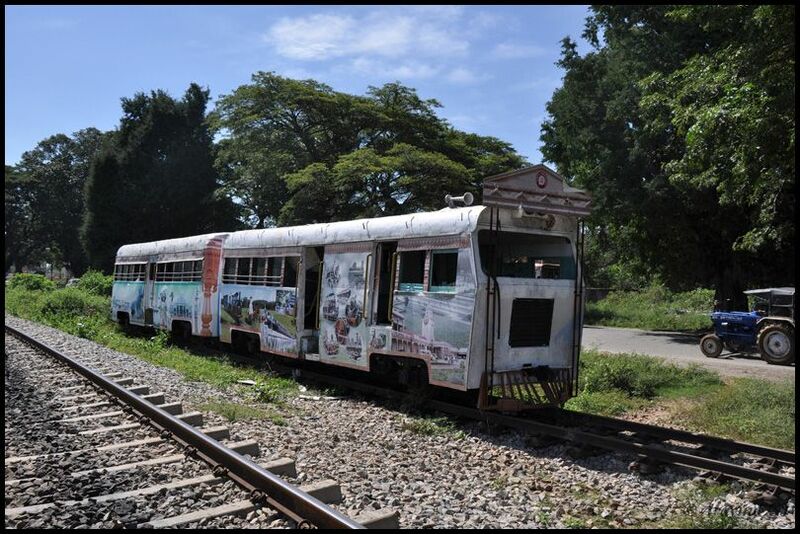 The meter gauge is now converted into broad gauge and the railways have kept this “rail bus” as a show piece!! 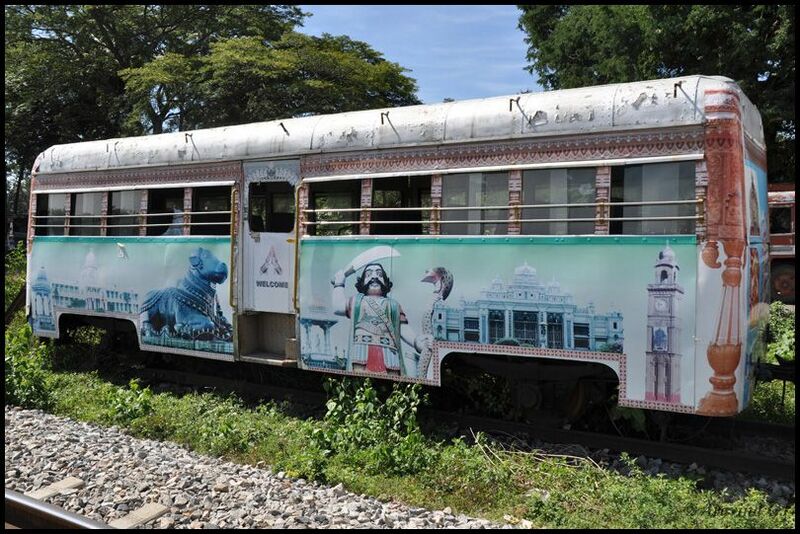 The paintings on the train are attractive and represent the culture of Mysore. The train must have been popular in its prime days even though the journey was quite slow. Meter gauges are becoming history and so are the trains running on them. There was one between Shimoga and Talguppa few years ago. It was running on losses and finally suspended due to gauge conversion. It would have been so much fun to travel by this…. wish we could at least take a short ride! We have to now go to some theme parks for such rides!! This is extraordinary, Aravind. Thank you for bringing it to our notice. I've travelled past Nanjangud en route to BR Hills from Mysore but I've never known that something like this existed. 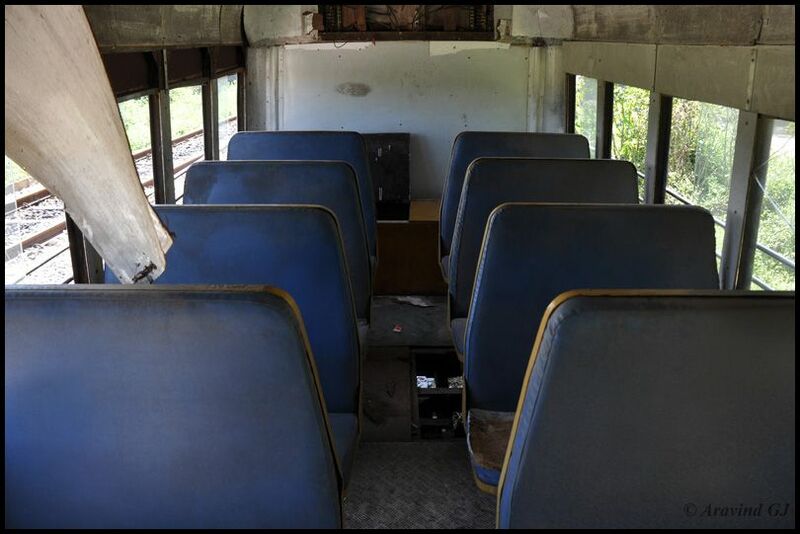 Were rail buses common elsewhere on this route, or elsewhere in Karnataka? Thanks for your comments. There was one rail bus between Sagar and Talguppa but now discontinued because of gauge conversion.